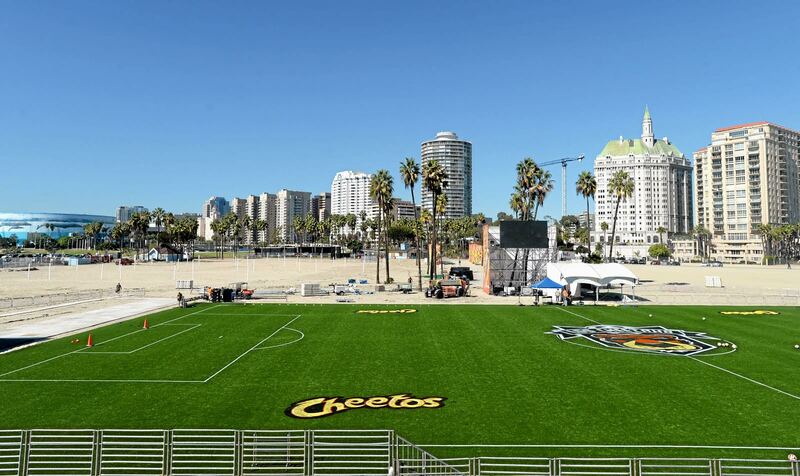 Then bring Rover or Spot down to StubHub Center 7:30 p.m. Sept. 10 when the LA Galaxy II host the Sacramento Republic for the inaugural Pups at the Park Night. 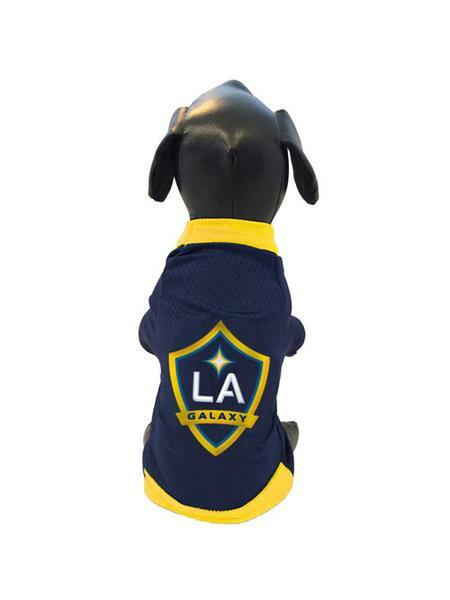 At halftime of the match, a “Best In Show” competition will be held to award the biggest K-9 Galaxy fan. 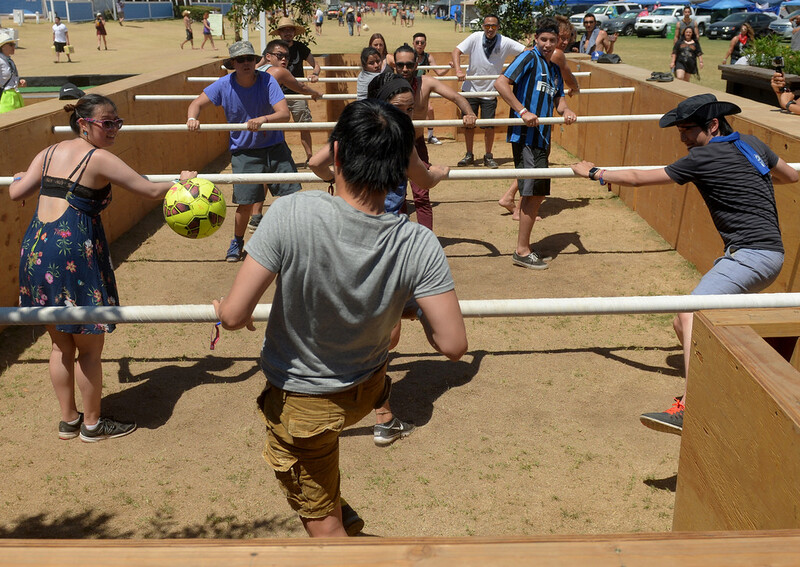 The competition is open to all dogs in attendance and the winner will receive a 2016 LA Galaxy Jersey and Galaxy Puppy Pack courtesy of the Galaxy Team Store. On the East side of the stadium, there will be a dedicated area for dogs and puppies. For safety purposes, dog owners will be required to provide up-to-date shot and vaccination records for their animal to be granted stadium access. Parking is free and $2 beers and tacos are available. And if you want your best friend styling for the occasion, click here. 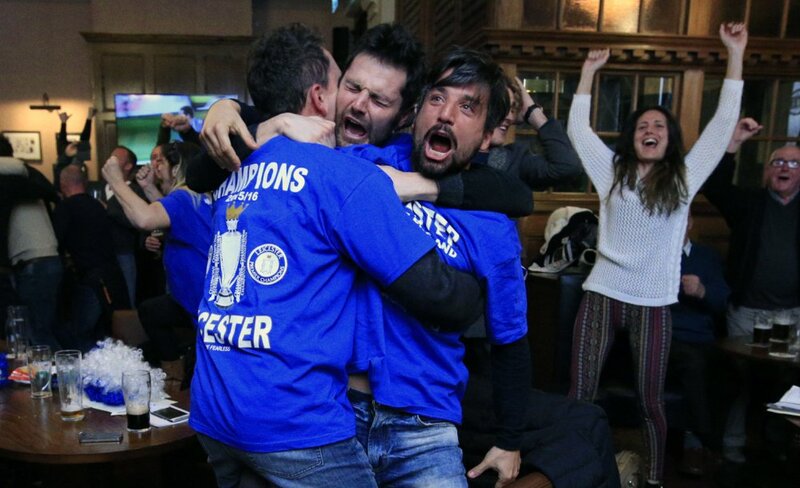 Leicester lads: Packed pubs in the city couldn’t contain their patrons’ excitement after the final whistle blew Monday between Spurs and Chelsea; the 2-2 draw gave the Foxes the EPL title. 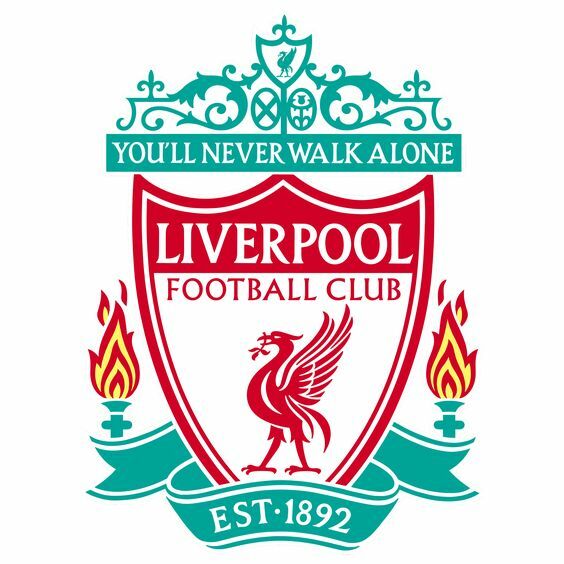 Read more about the most unlikely EPL championship winner ever here in this week’s 100 Percent Soccer column. Unless Honduras wins a World Cup sometime soon, I'm fairly certain we will not see another title run in sports like that in our lifetimes. 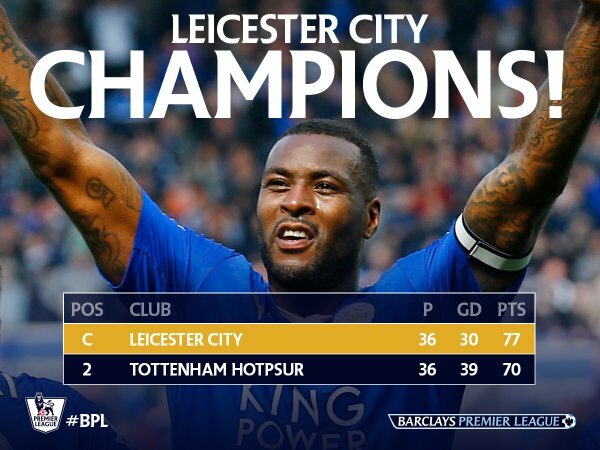 Champions Leicester – the biggest shock in sporting history surely. Unbelievable and incredible are over used words. But they fit this. 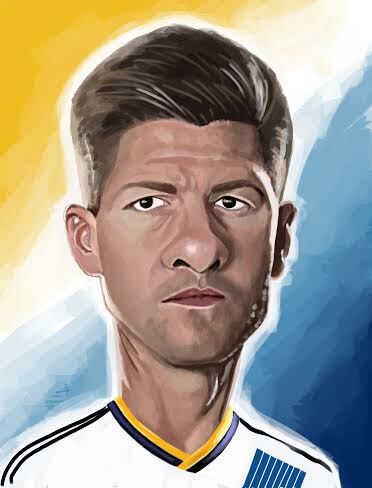 "Only in the Premier League, eh?" A rollercoaster of emotions for Leicester City fans this evening. An incredible season. An incredible ride. The greatest sport story of my life has just happened. @LCFC wins the #PremierLeague for the 1st time as 5000 to 1 favorites. I hope one day in my lifetime this could be @NorwichCityFC in this position but congratulations are most certainly in order for @LCFC!!!!!!! 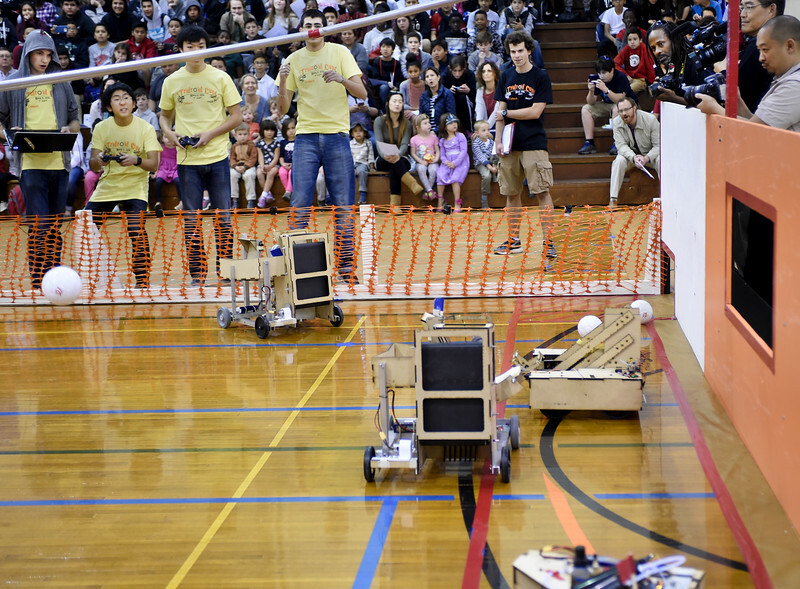 For more on the CalTech robot soccer competition, click here. 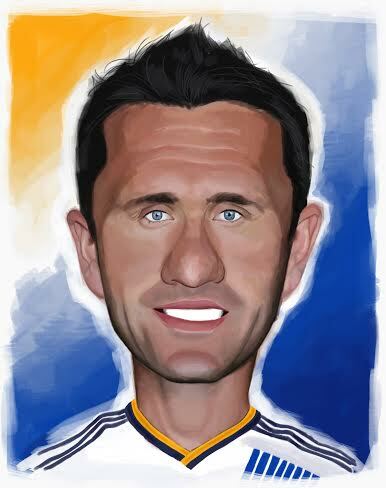 Whittier artist Dave Walston kindly allowed us to feature some of his excellent work here. Check out his website for more. I’ll let you decide who the last two are of after the jump. 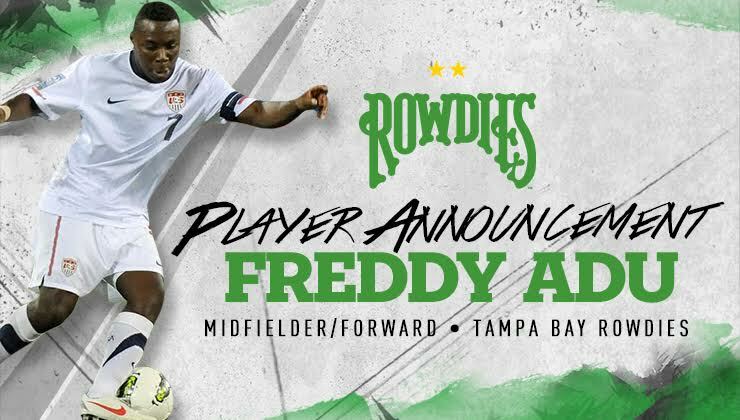 Wandering U.S. former wunderkind Freddy Adu, now at the ripe old age of 26, is back in American soccer — albeit at a minor league level — with the Tampa Bay Rowdies. Adu captained Rongen’s U.S. Under-20 national team in the 2007 U-20 World Cup, in which he scored a hat-trick against Poland and tallied two assists against Brazil. Adu’s signing adds another attack-minded player to the Rowdies’ roster. 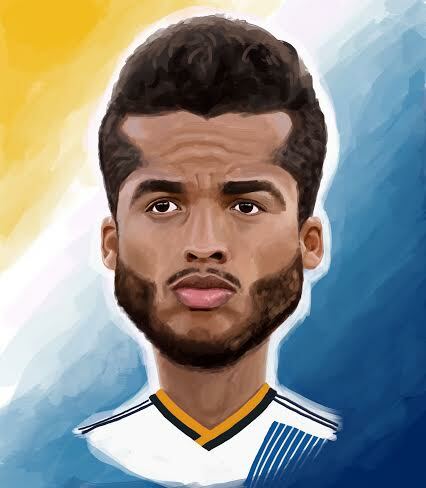 He played for U.S. national teams at the Under-17, Under-20 and Under-23 levels and made his debut for the senior national team in 2006 at the age of 16, making him the youngest player to ever represent the United States at the senior level. The Los Cheetahs game starring Jorge Campos begins at 2 p.m. with a futbol fiesta getting under way at 11:30 a.m. at the beach stadium at 700 Shoreline Drive. Here’s more from the Long Beach Press-Telegram.